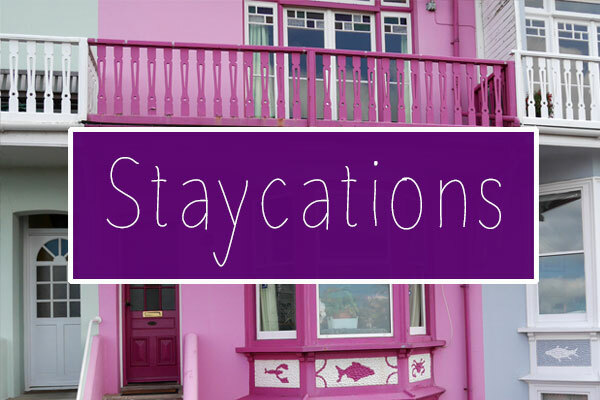 In early November, Stuart and I headed to the Slovenian capital for a long weekend. 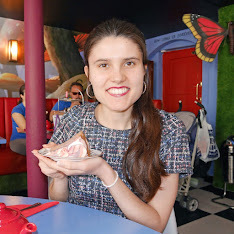 We didn’t really have a plan for our time in Ljubljana, all we had was a list of places to visit including the castle, the pink Franciscan Church and some of the city’s famous bridges. The Ljubljanica River runs through the city and if you walk along it’s banks you’ll see the bridges within a 5-10 minute walk of each other. I’d never seem so many beautiful bridges across one river and that’s the inspiration for today's post: a guide to Ljubljana’s famous bridges. 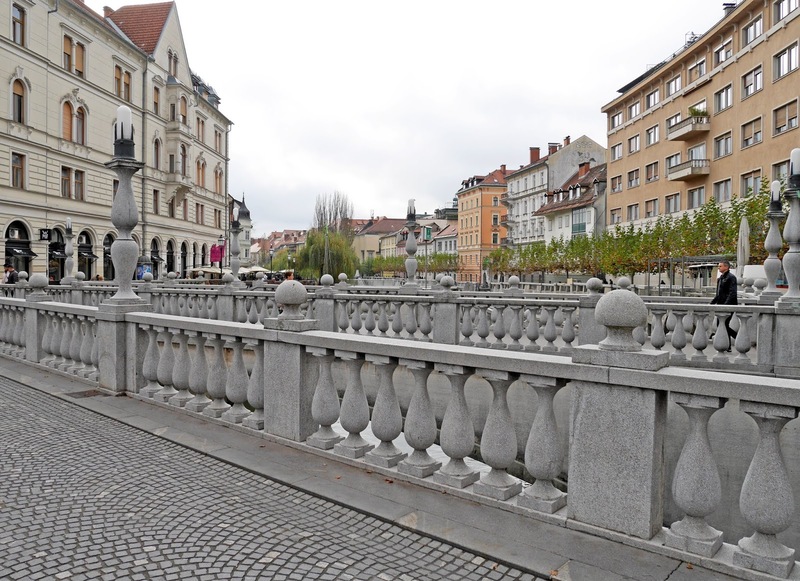 Arguably ‘the big one’, Ljubljana’s Triple Bridge is positioned directly in front of the Franciscan Church. There are three concrete and limestone bridges which make up the collective ‘Triple Bridge’ and lots of people head to the centre of Ljubljana’s Old Town so that they can walk across the individual sections of it. The Triple Bridge and the Franciscan Church are the core of Ljubljana and you can visit anywhere in the city centre from here, as there are side roads splitting out in all different directions. 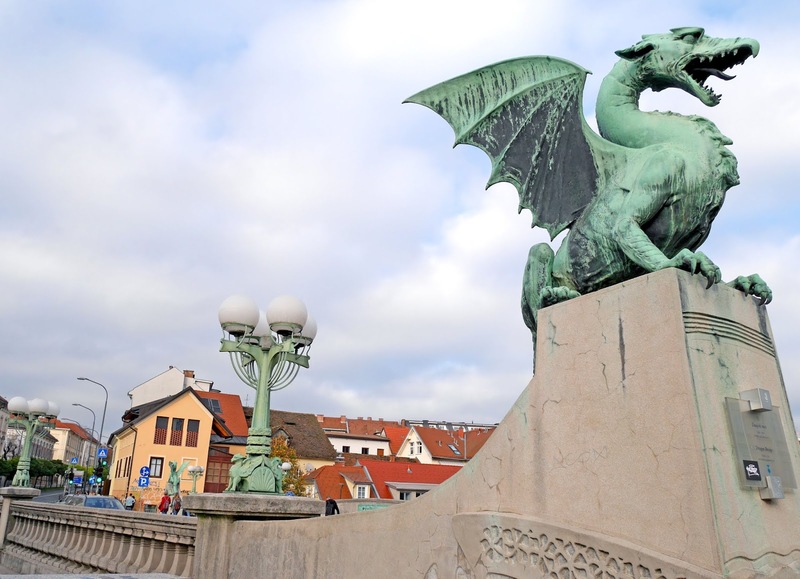 Slovenia’s interest in dragons throughout history led to construction of the Dragon Bridge in the early 20th century. On each end of the bridge there is a pair of dragons, overlooking the banks of the Ljubljanica. The bridge is one of the most photographed in Ljubljana and it's popularity can be seen in the city's tourist shops as almost every store stocks dragon souvenirs. It is located on the edge of the Old Town, so make sure you remember to walk right along to the bridge and go across it. Continuing with the dragon theme, there is also a special dragon exhibition at Ljubljana Castle, where you can find out about why dragons are so important in Slovenia. The Butchers' Bridge is the least aesthetically pleasing of the bridges we saw in Slovenia, but the hundreds of padlocks attached to it made the bridge a real spectacle to look at. I've seen the padlock bridges in Paris, Prague and Riga and the Butchers' Bridge was definitely the quietest out of the ones that I have visited, but this made walking across the bridge all the more fun though as we were able to photograph the padlocks and look at them all properly, without crowds of people. Butchers' Bridge is surrounded by cafes, restaurants and places to sit and it's a fun place to sit and people watch, so I highly recommend visiting the bridge on a warm afternoon. 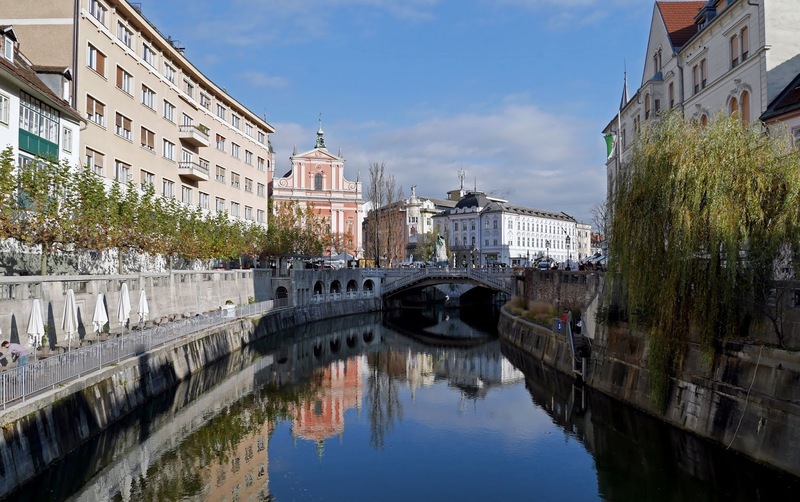 The Ljubljanica is a beautiful river that is adorned with spectacular bridges. The river is at the centre of the Old Town and one of my favourite things about visiting Ljubljana was getting to walk along the banks of the river and look at the gorgeous Old Town architecture and the bridges. 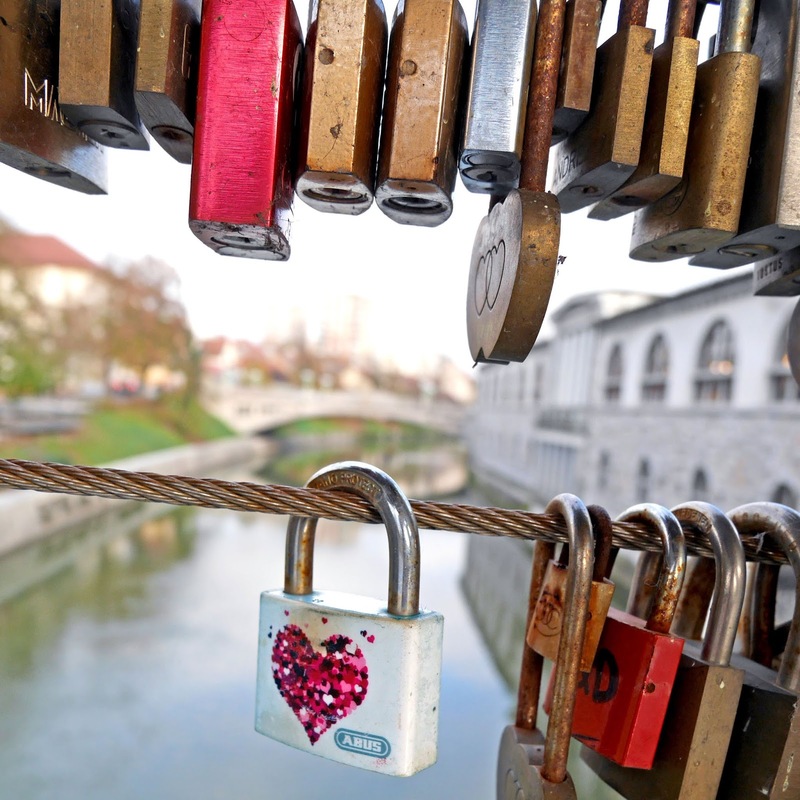 Hopefully the bridges I've mentioned will be a good starting point for your trip to Ljubljana as they are some of the city's most popular sights. Ljubljana is a gorgeous city. 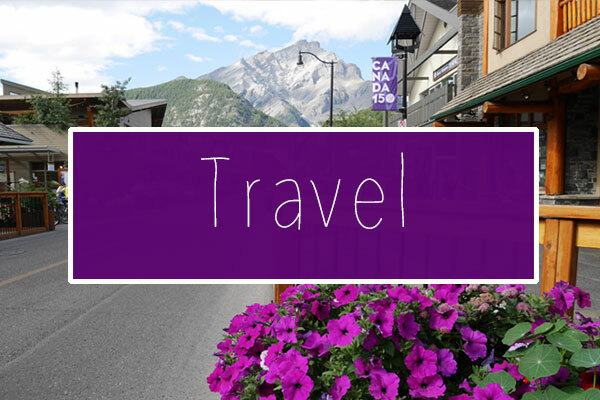 Have you ever visited?